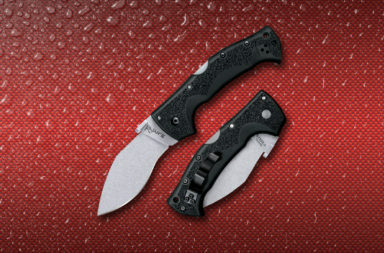 Have you seen the Cold Steel Drop Forged Boot Knife? It may not have some of the more fun characteristics of a lot of Cold Steel products, but the perfect design and build on this knife makes up for that minor fault. 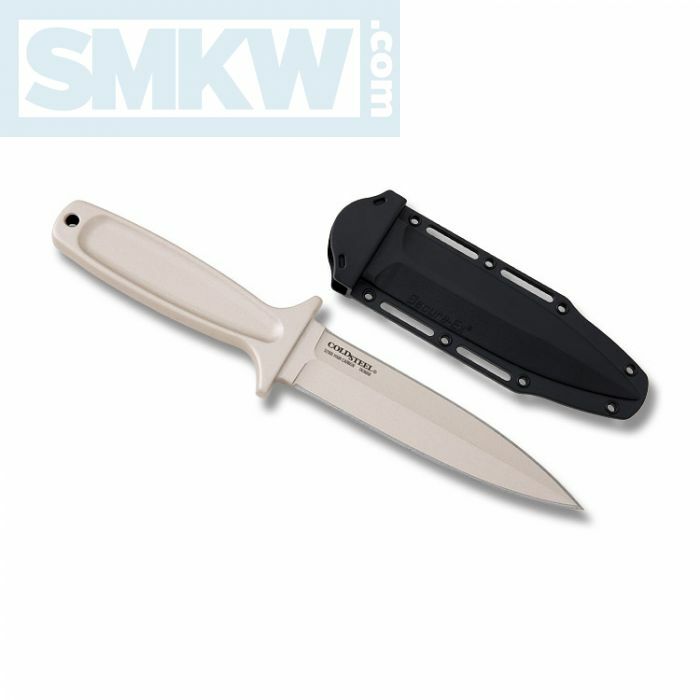 It’s a wicked sharp, incredibly durable, double-edged dagger that is infinitely concealable given its size. 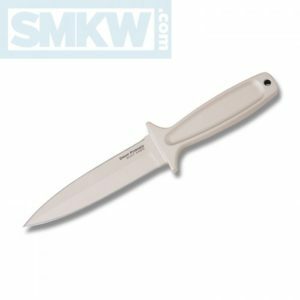 Featuring a 5” double edge spear point blade that has been drop forged from 52100 high carbon steel, this knife is infinitely durable. 52100 steel isn’t something you see very often in the knife world. It’s a bearing steel that is a high carbon, low alloy chromium steel. That means it’s highly responsive to heat and mechanical treatments. What it means to the end user is that this knife will easily take and hold an edge and tends to be more rust resistant than many other high carbon steels. Designed for concealment, the Cold Steel Drop Forged Boot Knife features one piece construction. Additionally it’s thinner than you’d expect. These two design elements combine and result in a knife with no extraneous parts to protrude. This increases the ability of it to be concealed without showing through your clothing. It also makes the knife very durable. 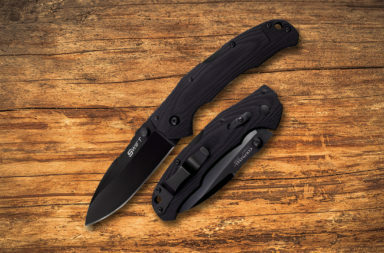 Cold Steel tells us, the Drop Forged Boot Knife is “strong, sharp, and thanks to its handle-heavy design it has tremendous piercing power.” We agree, this knife is incredibly sharp straight out of the box. Finally, this knife comes with a Secure-Ex sheath with a Ulti-Clip made from 1075 spring steel. It can be worn in a boot or on a belt. If you love Cold Steel and easily concealed knives that are super sharp with a sturdy construction, you’ll love the Cold Steel Drop Forged Boot Knife. 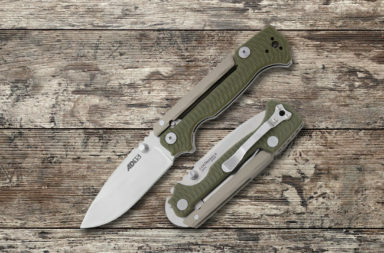 If you’re interested in this knife, click any link in the article or simply click the button below.